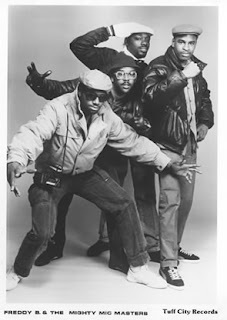 From the early 1980s TUFF CITY made it's mark as a quality independent Hip Hop Record Label with some amazing acts signed to its roster. In 1979 the label's founder, AARON FUCHS, had seen DJ HOLLYWOOD outshine bigger and better known artists at the Apollo Theatre, and then realised he had to become involved in this music called hip hop. scene and quit his journalism job to start Tuff City Records.By the mid-80s FUCHS decided he wanted to take Hip Hop music onto the next level, away from the electro and disco rap sounds, so then Tuff City was the first to release more experimental material by such artists as DJ MARK the 45 KING, PRIORITY ONE, The COLD CRUSH BROTHERS, DAVY DMX, LAKIM SHABAZZ, PHD, FREDDY B & THE MIGHTY MIC MASTERS to name just a few. And not forgetting the incredible ULTRAMAGNETIC MCs at one point! 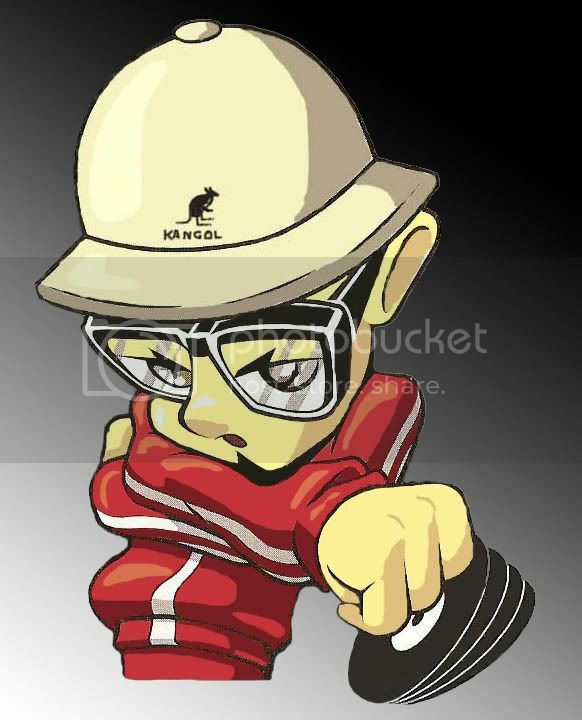 Despite being an independent label and lacking the substantial marketing budgets of the majors, TUFF CITY still maintained its position within the hip hop music industry, and some of its artists went on to become some of Hip Hop's greatest artists. But at the same time it kept it's strong "underground" reputation for dope artists and dope music. So here at DAILY DIGGERS HQ, we wanna take our hats off to TUFF CITY for providing some Hip Hop classics throughout the last 25 years almost, for keeping the faith, and continuing to release good music to this day. Nowadays their emphasis has changed onto releasing funk & blues re-issues and finding lost musical archives, but TUFF CITY will always be regarded highly amongst hip hop heads. 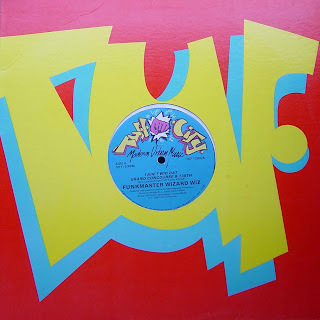 Remember you can still buy classic TUFF CITY 12" and LPs directly from TUFF CITY. Below is a random selection of superdope TUFF CITY 12"s (and one OLD SKOOL FLAVA 12"). Some joints you will know for sure...some you may not. Starting and ending with LIVE recordings from SPOONIE G & COLDCRUSH BROTHERS respectively (both on wax!!). Enjoy it! And for a great in-depth interview with Aaron Fuchs you must check out FATLACE MAG's recent interview. Great stuff! Hey dynO, very dope write up about one of the best underground hip hop labels & much deserved props..! Any chance of a download link bro..? sure Martin just hit the "share" link on the player and the DL will appear.